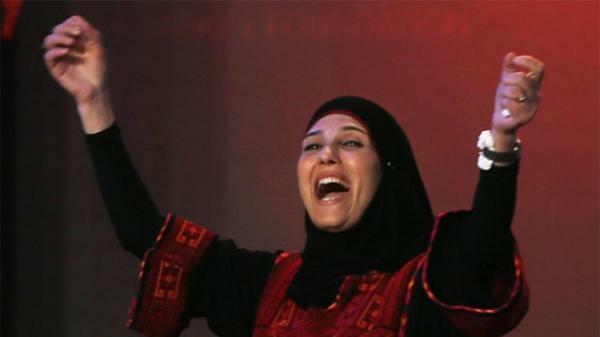 A primary school teacher from a refugee camp in conflict-torn Palestine has won US $1 million (Rs. 6.70 crore approx.) Global Teacher Prize for educating her students about non-violence, beating nine other finalists from around the world, including an Indian.